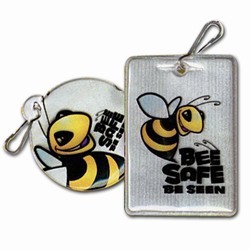 It attaches easily to sippers on bags, warmups, jackets and outerwear. The new extended hole-tab increases the imprint area. 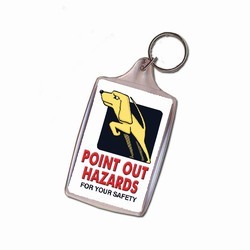 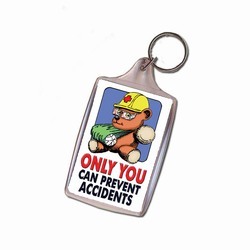 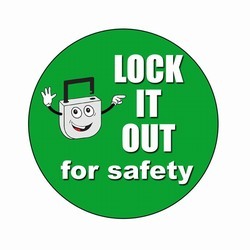 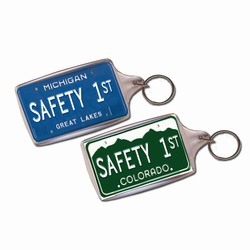 Zipper pulls like this one provide a low-cost way for employee safety programs and also safety for children, teens, adults, and seniors.